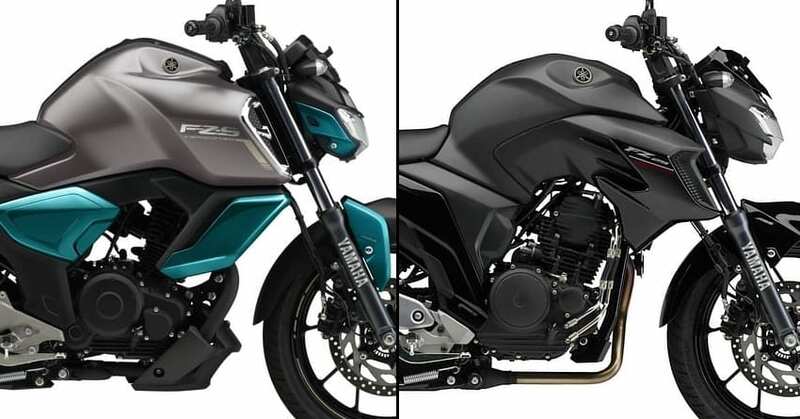 2019 Yamaha FZ Series Price List: Yamaha FZ series is India’s most popular entry-level street fighter series from last one decade. It was first launched with a 153cc, air-cooled and carburettor-fed engine. With time, Yamaha realized that fans have started looking for fuel-efficient options under the same popular design theme. 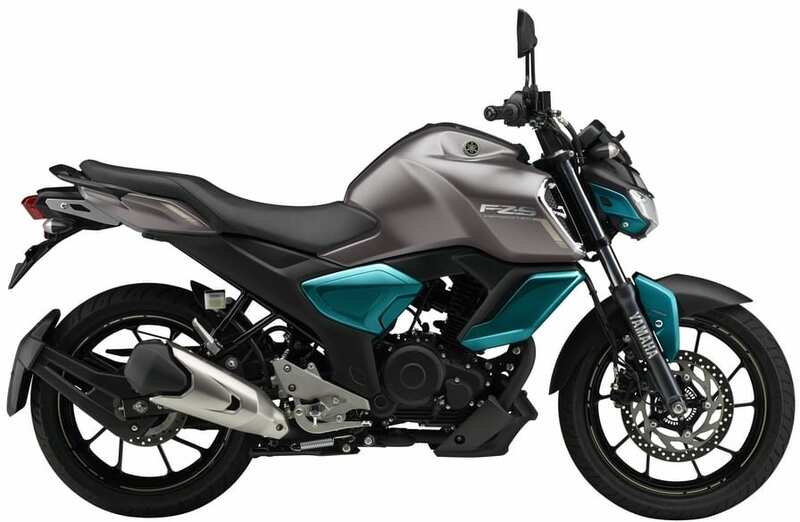 They introduced a new 149cc, single cylinder fuel injected motor that became popular under the name FZ V2. The same engine is now operational under the V3 moniker, producing 13.2 HP and 12.8 Nm of overall output. 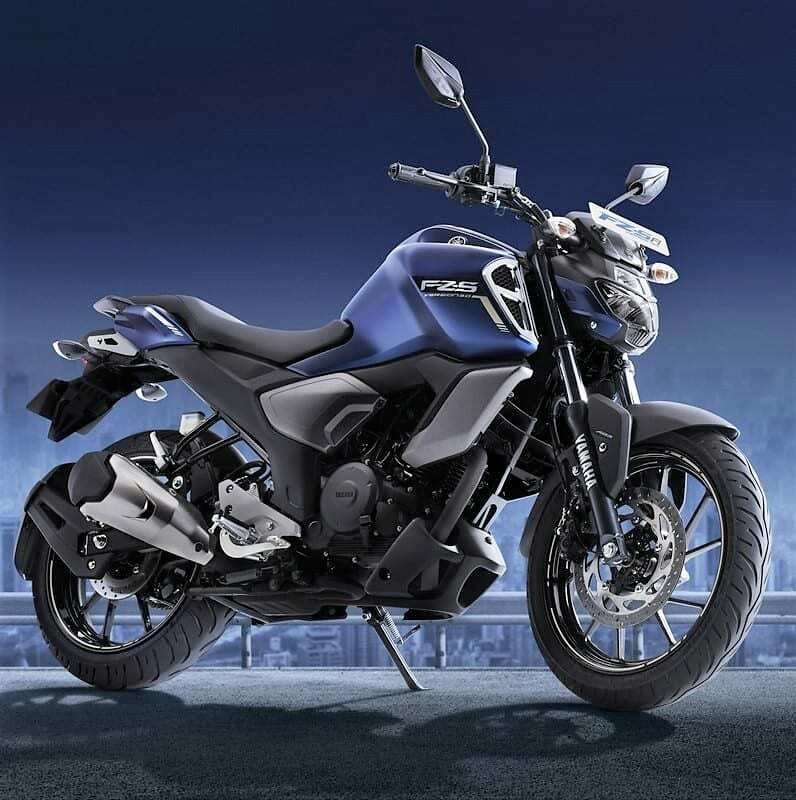 The FZ V3 and the FZS V3 comes with single channel ABS as standard. 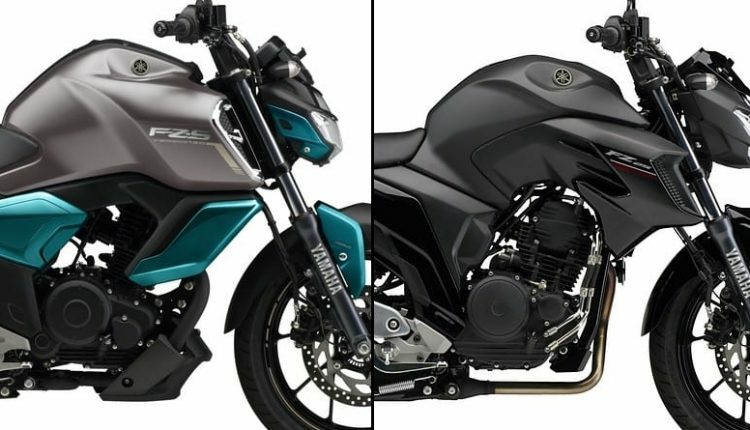 Yamaha FZ lost some power with the fuel injection upgrade but simultaneously, an overall decrease in weight from its body weight compensated for the loss. The present generation model delivers 45 kmpl of efficiency in everyday riding conditions. 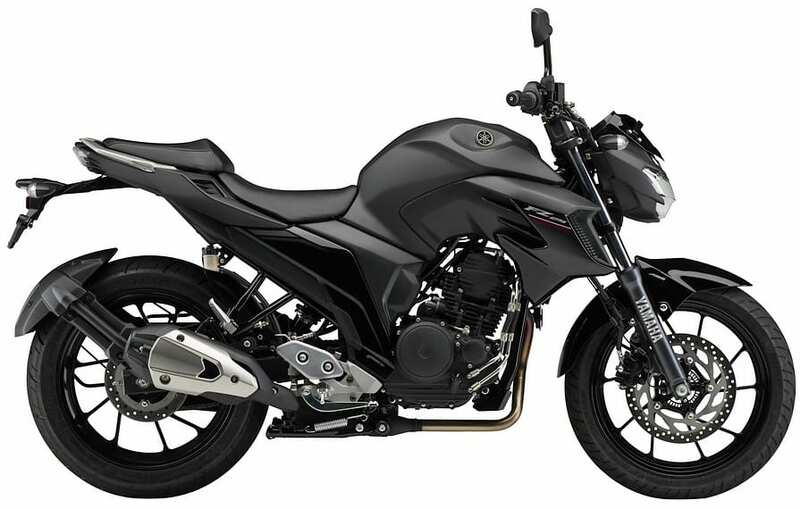 Yamaha soon understood the need for more power and introduced the 249cc, oil cooled and fuel injected FZ25 for INR 1.34 Lakh (ex-showroom), including the dual channel ABS feature. The overall output is healthy at 20.9 HP. Here is the latest price list of FZ series in India.